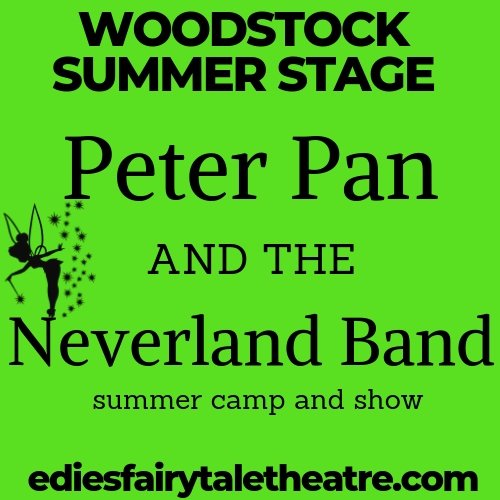 Suggested Donation $15.00 – buy your tickets online! Featuring cast from Actors & Writers, including stage and screen actors Lori Wilner, Dannah Chaifetz, Mikhail Horowitz, Joe White, Mark St Germain, Katherine Burger, Davis Hall, Mary Gallagher, Nina Shengold, and Brian Macready. FEEDING MRS. MOSKOWITZ tells the story of the remarkable Golde Moskowitz, an elderly Russian widow living alone with her memories. In Golde’s world, “signs” are everywhere, the dead converse with the living, and dreams are real. Natalie Holtzman, a thirty-six-year-old graphic artist longing for connection, fills her world with work and her commitment-wary boyfriend, Artie. One sweltering summer morning, Golde decides to do some grocery shopping. Natalie, on her way to work, quite literally “runs into” her, and the lives of both women are forever changed. Gracefully poignant, FEEDING MRS. MOSKOWITZ explores the world of two women at different stages of their lives with deft humor and heart-warming detail. 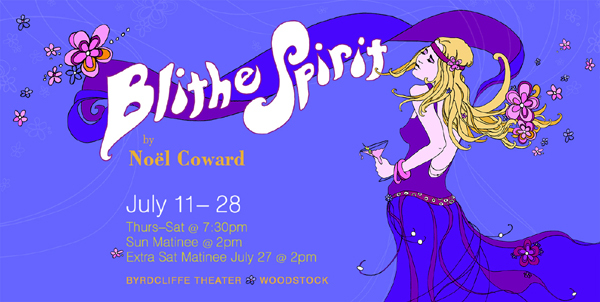 A smash comedy hit on the London and Broadway stages, this riotous fiasco comes to a climax when a séance takes place in the home of the sophisticated novelist, Charles Condomine and his wife Ruth. Charles has invited the self-proclaimed medium, Madame Arcati, to conduct the séance and Arcati has somehow managed to materialize Charles’s first wife Elvira, dead seven years. Elvira refuses to leave.